Attention all ALIPAC organized activists. 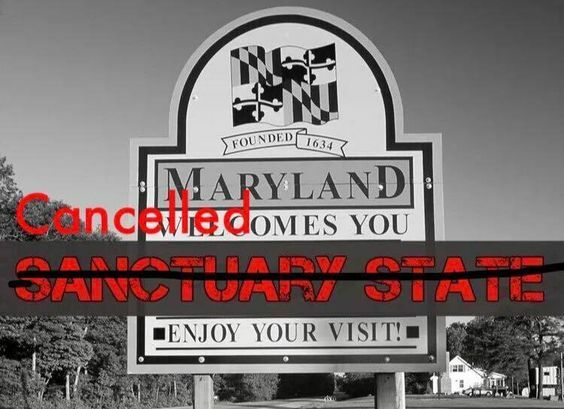 Many thanks to each of you that have DONATED so far in 2017 to help us continue fighting and special thanks to each volunteer that joined our national network calling state lawmakers in Maryland to successfully stop the sanctuary state bill called the "Trust Act!" We now need all of you to quickly reorient your attention to our battles in Tennessee and California! We need all ALIPAC news archive builders to be on alert for the next illegal alien crime story in California and Tennessee that will show lawmakers why they need to defeat these bills. On to fight for Americans in Tennessee! On to fight for Americans in California! Here is all the contact info you need to use calls, emails, letters, faxes, and office visits to defeat SB 54 in California! At ALIPAC we have supporters in Maryland that are tired of battle but now joining the efforts to stand with Tennessee and California. We can't fight and win unless we can persuade enough of you to DONATE and overcome the apathy and confusion to VOLUNTEER. We need everyone we can get on the phones today and tomorrow trying our best to tackle and defeat SB 54 and SB 1014! Last edited by ALIPAC; 04-10-2017 at 02:12 PM. This is such wonderful news!! Great job everyone!! Thank you Maryland!! Thank you so very very much!!! Good News. Let us move toward victories in other states. Today, in Tennessee, a win. In-State Tuition was defeated by one vote in a House Committee. Thank you to those who worked against in-state tuition for illegal aliens, those who spoke out against dillusional Republicans and Democrats who support rewarding illegal aliens with benefits. Thank you to Alipac for the alerts and help and to those who contacted lawmakers. Last edited by GeorgiaPeach; 04-12-2017 at 12:17 AM. Thank you Tennessee!! Thank you GeorgiaPeach, ALIPAC and all the great Americans who worked to defeat the bill in Tennessee!! Fantastic news. This is great news! We will put out the word tomorrow! I know we need to focus on SB 54 in California... any other states need us right now?? ?